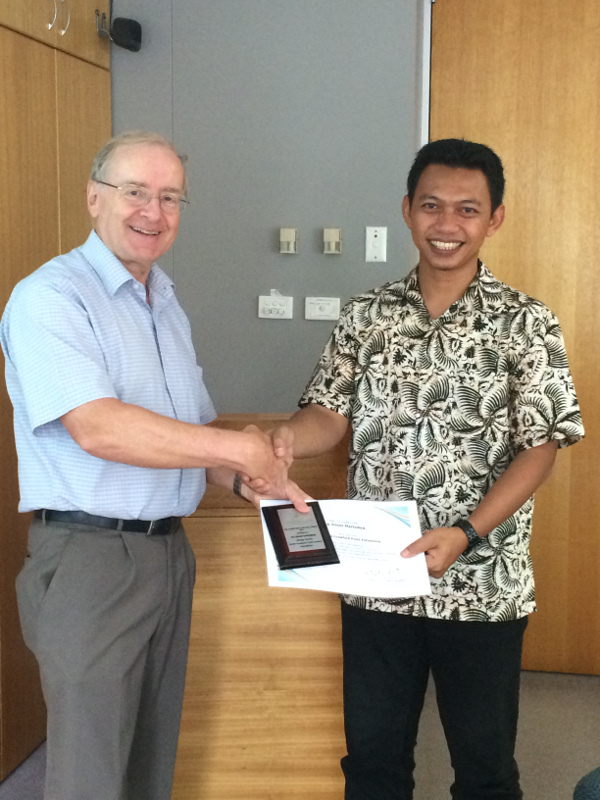 Dinar Hartawan, a veterinary virologist in Indonesia, was the recipient of the 2014 Crawford Fund Fellowship. 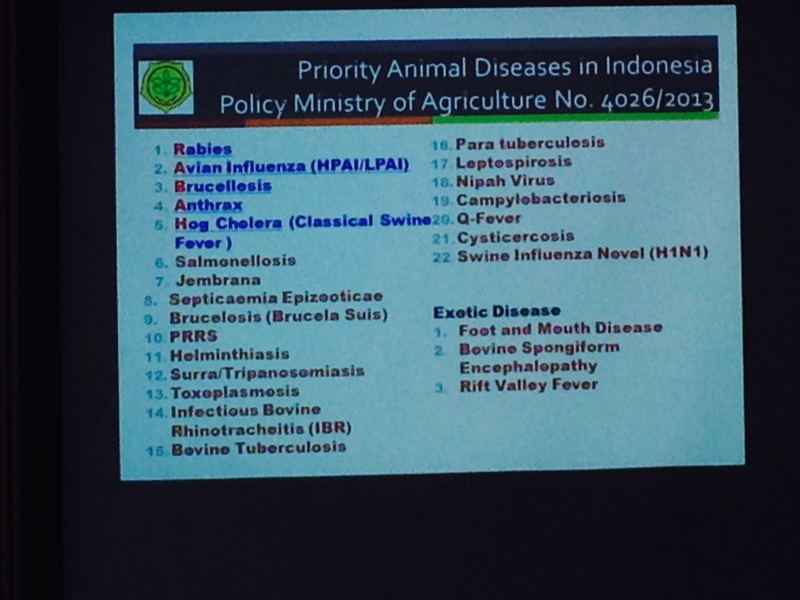 “Dinar, through the investigation and diagnostics of animal viruses, is making a substantial contribution to animal health, and thus livestock production and human health, in eastern Indonesia,” said Jenny-Ann Toribio, Associate Professor at the University of Sydney, who was one of Dinar’s nominators. 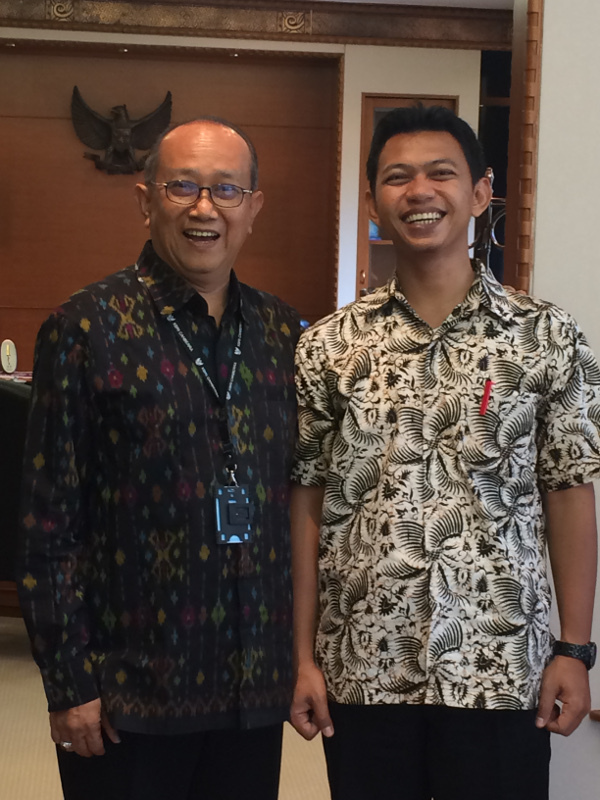 After completing a Masters at Gadjah Mada University in 2011, Dinar became Head of the Virology Section at the Disease Investigation Centre (DIC) in Denpasar, the government animal health laboratory for the area stretching from Bali to West Timor. 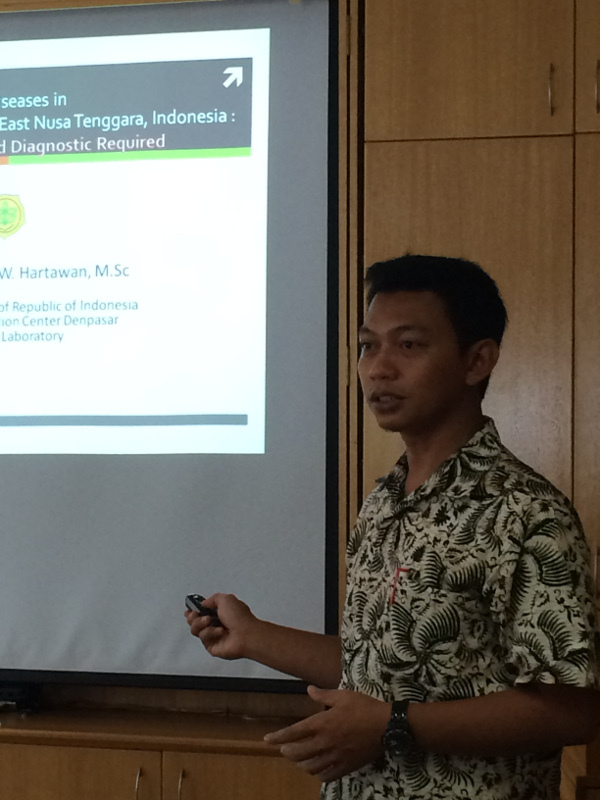 Based at DIC Denpasar, Dinar has gained experience with diagnostics and investigation of a wide range of transboundary animal diseases of high priority for Indonesia and Australia, such as rabies, classical swine fever and bovine brucellosis. The close proximity of Indonesia to Australia means that ensuring high diagnostic and response capacity is of value to prevent these diseases entering Australia. Dinar has had lead roles in field work and laboratory testing. For example, Dinar makes a significant contribution to investigation of cases of rabies in dogs and to the dog surveillance program for Bali island. The devastating impact and tremendous financial cost of this disease in Bali is well documented. 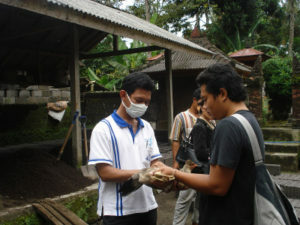 Canine surveillance is a high priority in the ongoing rabies eradication program for Bali. Using the Crawford Fund Fellowship, Dinar trained at the Faculty of Veterinary Science at the University of Sydney and at the Elizabeth Macarthur Agricultural Institute (EMAI), New South Wales Department of Primary Industries (NSW DPI). 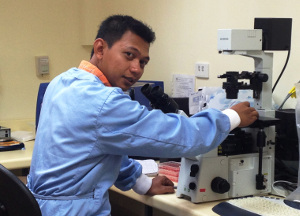 The training has enhanced Dinar’s diagnostic and epidemiological skills and has prepared him for a lead role in a tri-country research project on classical swine fever in eastern Indonesia and Timor Leste, funded by ACIAR and due to commence in 2015. 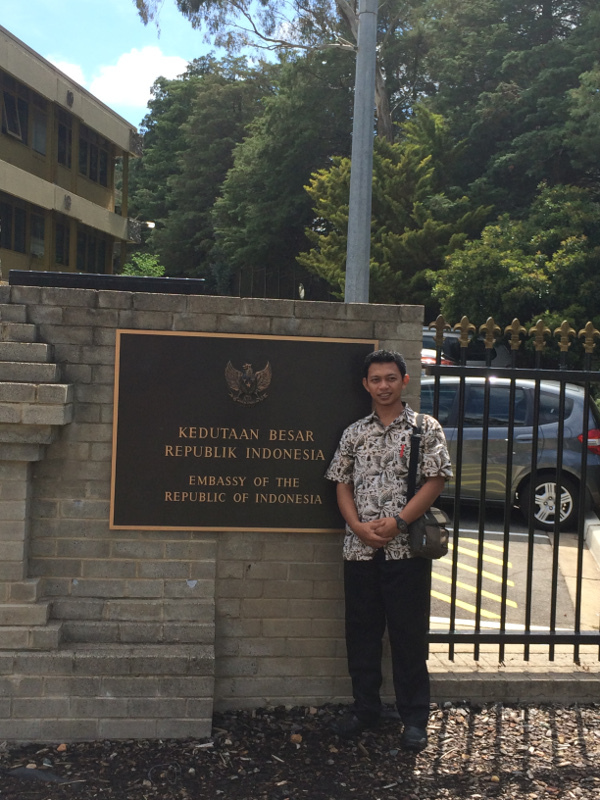 During his time in Australia, Dinar visited Canberra where he met with the Indonesian Ambassador, his excellency Nadjib RIPHAT Kesoema and was presented with a plaque by the Crawford Fund’s Director of Master Classes and Training, Colin Chartres. 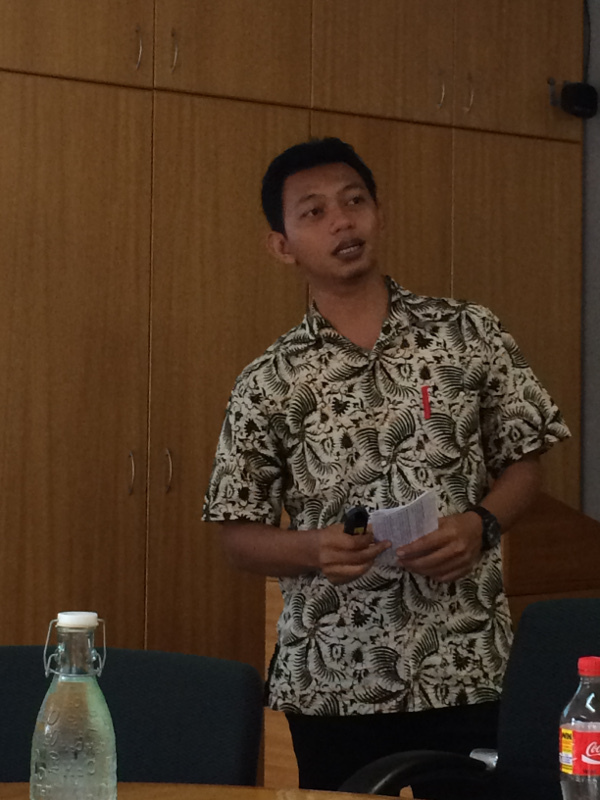 Dinar also made a presentation at ACIAR, in which he explained the range of priority animal diseases in Bali and Eastern Indonesia. Noting the 25 priority diseases, he explained that the top five were rabies, avian influenza, brucellosis, anthrax and hog cholera. The audience heard that new technologies and tests that were part of Dinar’s Fellowship can now be transferred to help with the management, diagnosis and treatment of animal diseases to impact food security and health in the islands. His full presentation can be viewed at the link below. 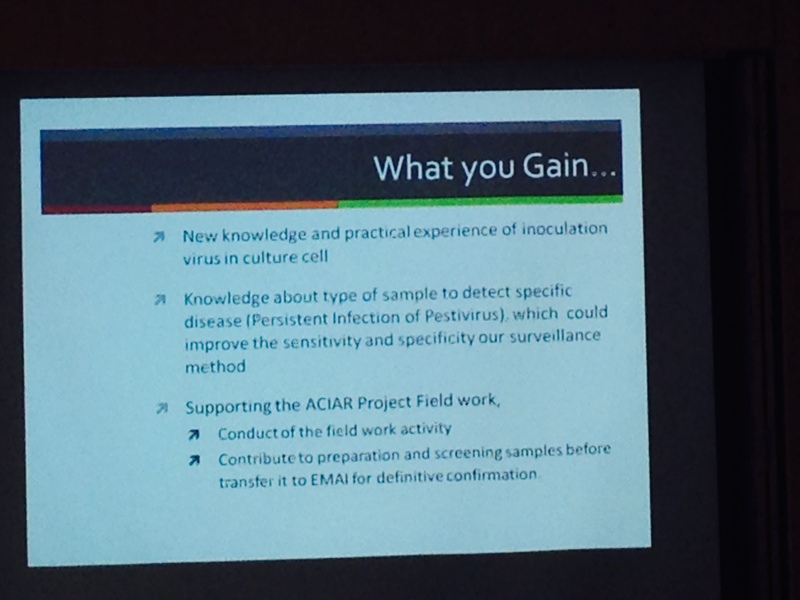 Some of the slides from his presentation appear with the other photos of his visit to Canberra below.